Well, friends, we hate to play blog favorites, but with a brand like Jedidiah, it’s hard not to. Always the ones to rise up and help a good cause, they first brought us the owl shirt that aided Invisible Children. 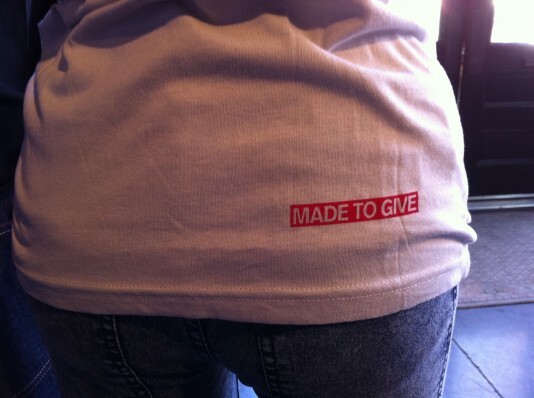 They then designed the “It Must Have Been Love” shirt featured below with proceeds benefiting World Vision. 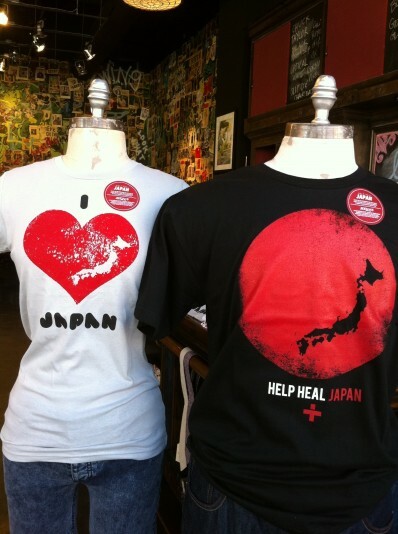 And now, in the wake of the tragedy in Japan, they’ve brought us a line of healing shirts for men and women. 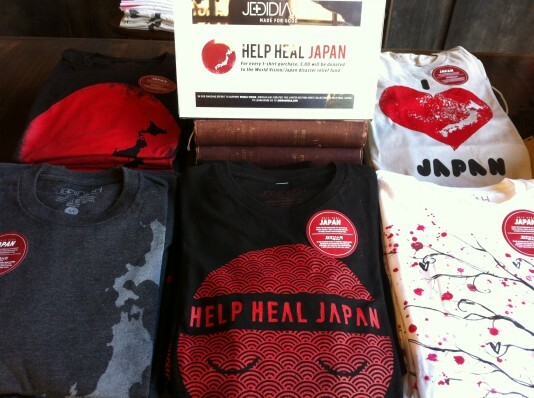 When you purchase one of these $30 t-shirts, $5 will be donated to the World Vision Japan Disaster Relief Fund. We have 3 styles for women and 2 styles for men, but they’ve been selling faster than we can even tag them. So, get here soon and help as we all do our part to heal where we can.